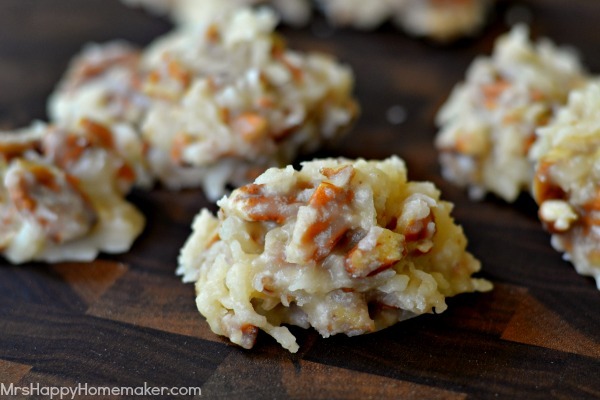 These No Bake Praline Cookies taste almost identical to pralines but are way easier. You might not want to share these with anyone. They’re just too good! Pralines have long time been one of my very favorite treats. I crave them. Like all the time. Recently I went to a certain gourmet store – well, gourmet for this small town girl, that is. Anywho, while I was there – I spotted a basket full of these amazing looking pralines beside the cash register. Instant craving hit. I had to buy one! And for $3 a pop, I expected it to be ah-mazing. I couldn’t even wait til I got home to eat it, I was unwrapping it as I was walking to the car. I took that first bite, a bite that should have been full of deliciousness. But sadly, it was not full of deliciousness. It didn’t even taste right. Immediately, I checked the ingredient label and to my surprise, they had almonds in them & not pecans! Shouldn’t they have been labeled them ‘Almond Pralines’ or better yet – ‘Not Pralines’? 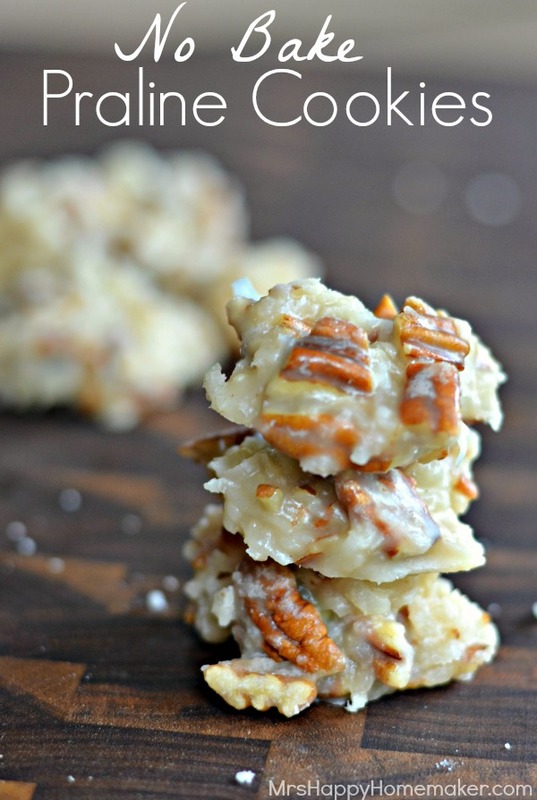 Pralines have pecans! Isn’t that the whole point? So, then I’m left craving a good praline even more – especially after my bite of that overly priced praline impostor. I needed a praline. Actually needed. As in my basic needs for survival are now food, water, shelter, & pralines. I figured it was the perfect time to whip up a batch of one of my most favoritest easy desserts – one that tastes just like pralines. 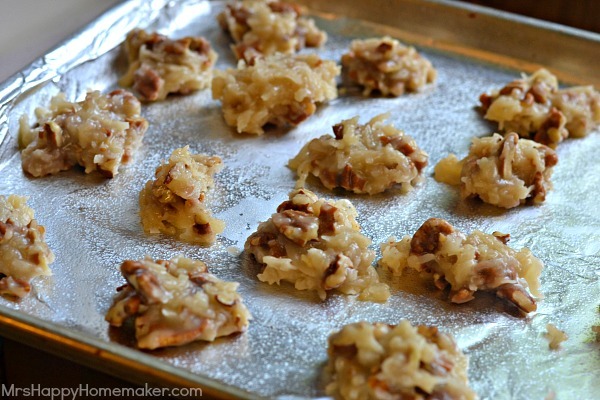 I mean, they are NOT pralines, but they taste like them and they are super duper easy. I’ve been known to eat the entire batch of – in like less than 24 hours. Oops. In a bowl, combine 2.5 cups of pecans & 2 cups of sweetened coconut flakes. 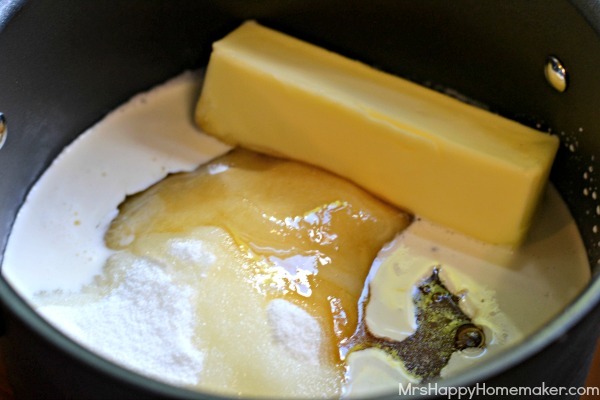 In a saucepan over medium high heat, stir together 2.5 cups sugar, 1/2 cup milk, 1/2 cup corn syrup, & a stick of butter. Bring the mixture to a full rolling boil while stirring – once it’s been brought to a boil, continue to cook another 3 minutes while still stirring. Remove the pot from the heat; stir in 1 teaspoon of vanilla extract along with the coconut/pecan mixture. Drop by tablespoonfuls on a piece of wax paper or non-stick cooking spray. Let cool so that the cookies harden completely. Enjoy! 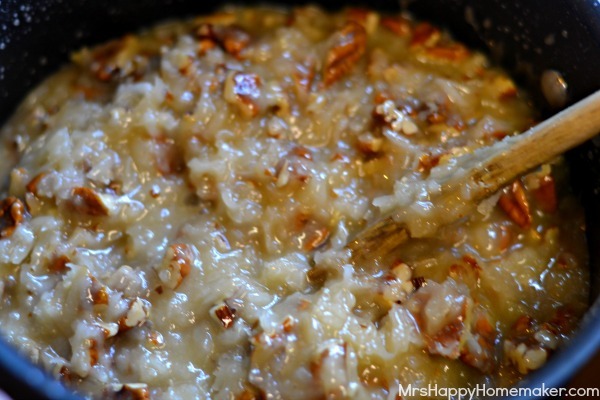 In a bowl, combine coconut and pecans; set aside. 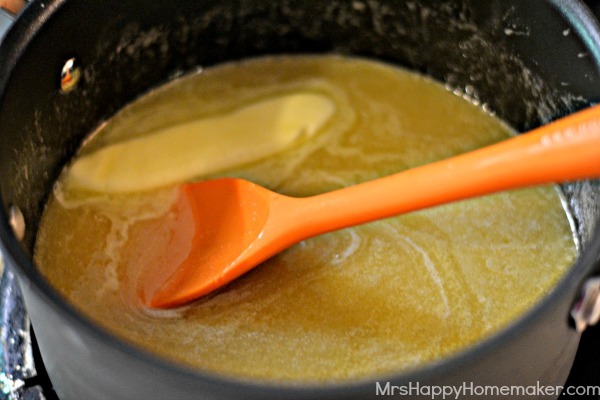 In a medium saucepan over medium-high heat, combine the sugar, milk, corn syrup, & butter. Heat while stirring until the mixture comes to a full rolling boil. Let it boil while stirring for 3 minutes. Remove the pot from heat & stir in the vanilla extract along with the coconut/pecan mixture. Stir the mixture well to combine after you remove it from the heat. Drop by large spoonfuls on wax paper or nonstick aluminum foil. Allow to cool so that the cookies harden completely. what does 2.5 cups of sugar mean? Carol, that means 2 1/2 c. sugar. (Two and one half). 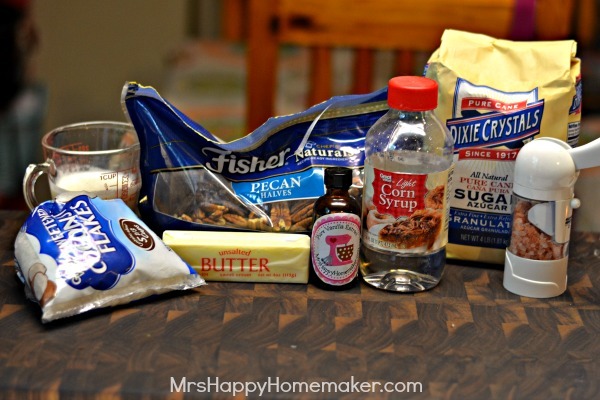 I can’t wait to try these no-bake praline cookies! Wow! This cookie looks delicious! My husband would LOVE these! Cookies with lots of coconut are totally his thing. 2/5 cup? I’ve never heard of that before. Is that a misprint? 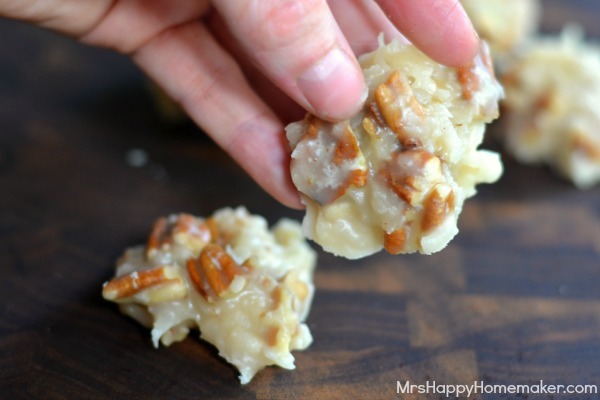 Want your pralines to cool faster? Place several (many) layers of newspaper under your waxed paper or foil. 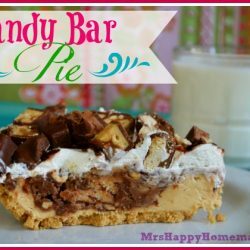 It will absorb the heat and you can eat them sooner! Learned this from a lady with friends in Louisiana! You are very wise! Thanks so much!! Do these have to be refrigerated or are they shelf stable? Is that evaporated or homogenized milk? I used regular 1% milk. Can these be made with splenda. Made these exactly as receipe is written. 3 min. on med low heat is not enough to harden praline. spooned them out on cookie sheet and they run . waited 3 hours and they never did harden. So I decided to scrap them off the cookie sheet and put them in a microwave save bowl.. Then I cooked them like I do my brown sugar fudge. Turn microwave on ten minutes and opened and stirred every 2 minutes.When done take them out and stir good and then proceed to scoup them onto the cookie sheet. Worked perfect and looked exactly like the picture on this page. Omg..thank you for that tip. I did it and they look just like puc and delicious. I guess the key to these is to cook for a long while until they look like they are camilizing. Mine did not harden, but I am going to try to fix them because the resulting goop is DELICIOUS. No, the point of pralines is not having pecans. I’m sure Google will give you a perfect explanation. 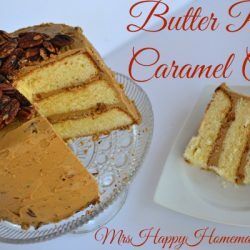 If it doesn’t have pecans, it’s not a praline. I made these per the instructions, and they didn’t harden – someone mentioned the same thing and they reboilded them. I did this and it worked! 3 minutes boiling time isn’t enough per my (and others’) experience. I will boil for 5-6 minutes – this also gives them a more golden color which looks more like pralines, and they set up beautifully. Delicious! FYI, no pralines are baked. I, too, would like to know how to adjust recipe if not using the coconut. More pecans? Yes, just add a bit more pecans. These were really delicious . I found that putting them in the fridge to set is important. I cut the milk by half, and added more coconut. Using parchment paper, makes removal a breeze. ???? 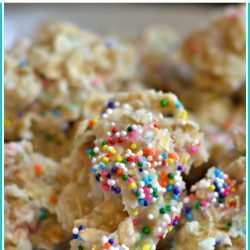 I loved these “no bake” pralines because I love pralines and I love coconut, but just a few tidbits of information…YOU DON’T BAKE PRALINES! I make pralines regularly and I am from NOLA so mine are real, old fashion pralines (recipe passed down from my grandmother). They are made very similarly as these with a few differences in the ingredients (minus the coconut). 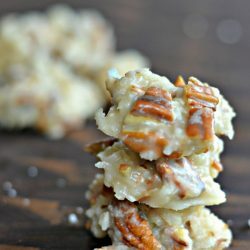 So, if you want pralines, just find a good praline recipe! And, oh yeah, anytime you make any type of candy using a sugar and cream mixture, always boil until it reaches the “soft-ball” stage. I substituted crushed pretzels for the coconut. Sweet and salty. YUMMY! These are A M A Z I N G !!!!!!!!!!!!!! Can they be made and frozen? Will they taste the same and have the same consistency when thawed? I’ve never tried, so I can’t really give an answer to this. If someone has tried it, would you perhaps let me know how it turned out? 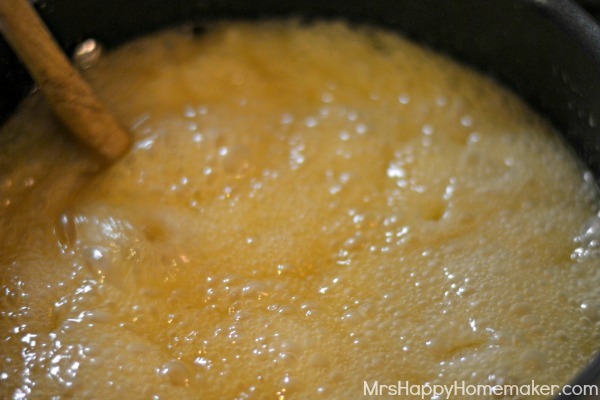 Has anyone tried maple syrup instead of the corn syrup? I don’t like using corn syrup. Just wondering if it would get thick enough. I would use pure maple syrup and it is thick. Thanks in advance. Just got finished making these! Not gonna lie, I ate a few hot ones 😂 I halved the recipe because I’m the only nut eater in the house and I absolutely love this recipe! It was very easy and the directions were specific and to the point! This is going into the favorites for sure!